Got sore muscles or a raging headache? Before you reach for that bottle in the medicine cabinet for pain relief, know what you're taking -- and what side effects it might cause. Always read the label and follow directions before taking any medication. Pain relievers come in two main varieties. Acetaminophen (Panadol, Tylenol) and nonsteroidal anti-inflammatory drugs -- better known as NSAIDs -- both help to relieve pain and reduce fever. NSAIDs include ibuprofen (Advil, Motrin), aspirin, and naproxen sodium (Aleve). Pain relievers come in many forms, including: tablets, caplets, gelcaps, and liquids. Years ago, parents often gave their children baby aspirin for fevers and illness. Now that doctors know more about Reye's syndrome -- a rare but serious condition that affects the brain, kidneys, and liver -- aspirin is a no-no for children and teens during times of illness. Sick kids can safely take ibuprofen and acetaminophen, as long as the dosage is right for their age and weight. Seniors also should use caution when taking OTC pain relievers, because older adults are more likely to develop side effects. Alcohol and OTC pain relievers can be a dangerous combination. Many drugs -- including pain relievers -- carry warnings about drinking alcohol if you are taking medication. Always read the label and follow instructions. 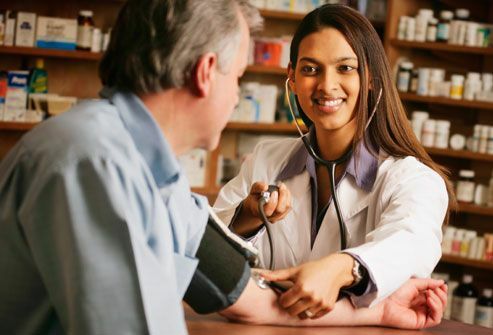 Some OTC pain relievers may interact with some high blood pressure medications or can increase blood pressure in people not previously diagnosed with this condition. If you take prescription high blood pressure drugs, regularly monitor your blood pressure and consult your doctor to find out what OTC pain medication would be best for you. 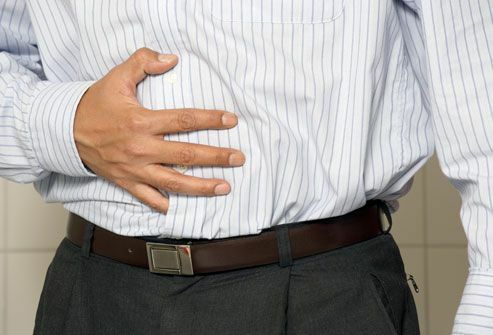 Some NSAID pain relievers, such as ibuprofen and naproxen sodium, can be tough on your gut. They can irritate the lining of the stomach, leading to ulcers and bleeding, or aggravate ulcers you already have. If you have to use an NSAID pain reliever, help protect your stomach by taking the lowest possible dose for the shortest possible time and take them with food. If you need an NSAID daily for more than a week, check with your doctor. Your kidneys are two hard-working organs. They filter wastes and keep the balance of fluids and electrolytes, but NSAIDs can interfere with their ability to do these jobs. Regular use of these drugs can worsen kidney disease and lead to kidney failure. If you have chronic kidney disease, check with your doctor before using any NSAID pain reliever. More kidney-friendly alternatives may be available. Also, combining alcohol with acetaminophen can cause kidney damage. Be careful not to mix the two. OTC pain relievers can be a double-edged sword for people with heart problems. Daily low-dose aspirin can help ward off blood clots that can lead to a stroke or heart attack. On the other hand, long-term non-aspirin NSAID use, especially at high doses, can interfere with the blood-thinning effect of aspirin. It can also boost blood pressure and increase the risk of heart attack or stroke. People with heart disease or high blood pressure should check with their doctor before taking NSAIDs. 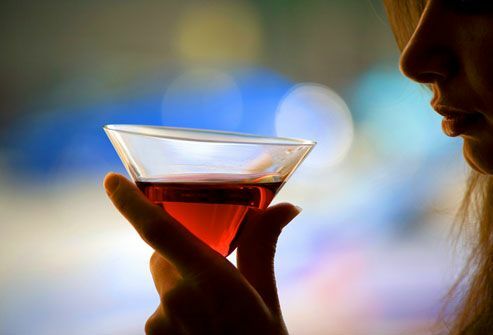 They are generally not recommended for people with kidney disease, heart failure, or cirrhosis. Combination over-the-counter products -- such as cold and flu remedies -- often contain several drugs. To avoid taking too much, look at the list of active ingredients. For example, if a medicine contains acetaminophen, you’ll know to avoid taking more separately. 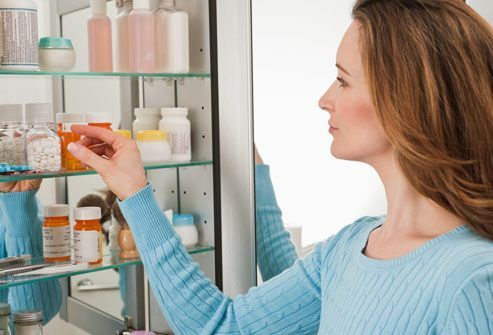 Reading labels can also help you avoid drugs you’re allergic to. Acetaminophen-containing drugs and other pain relievers are usually safe and effective when used as directed, but all medications carry risks. Acetaminophen works great for pain relief, but it can affect your liver. Severe liver injury may occur if you take an overdose of acetaminophen. Always read the label and follow instructions. 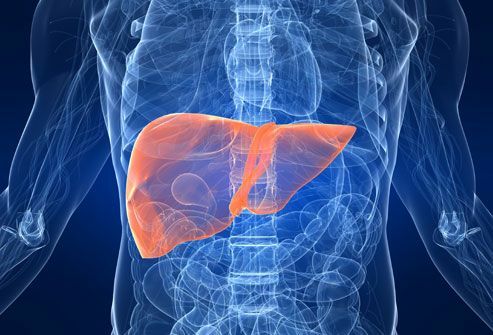 To prevent liver problems, don't take more than the recommended total daily dose. Do not drink alcohol while taking acetaminophen-containing medications. And take the lowest dose possible for the shortest period of time. People with cirrhosis should avoid NSAIDs entirely and use acetaminophen only in small doses. Talk to your doctor to see which pain reliever is right for you. When you're pregnant, just about everything that goes into your body reaches your baby too. NSAIDS are not generally recommended for pregnant women during the third trimester due to an increased risk of complications in the newborn. If you're in pain, check with your ob-gyn to evaluate the reason for your discomfort. There may be home remedies that can help, such as a massage or lukewarm soak for back pain. Before taking any pain reliever, check with your doctor to make sure it's safe for you and your baby. Some drugs just don't play well with each other. Taking two that don't mix can lead to dangerous interactions. For example, NSAIDs increase the risk of bleeding with the blood-thinner warfarin. And acetaminophen can also increase its effects. 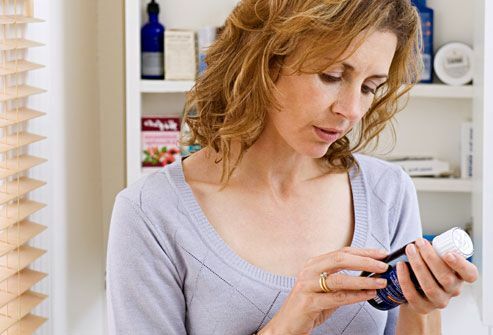 Because some drug interactions can be life threatening, tell your doctor or pharmacist about all the medications and supplements you're taking, even over-the-counter drugs, vitamins, or herbal remedies. The American College of Gastroenterology: "The Dangers of Aspirin & NSAIDs." The University of Chicago: "Treatment and Therapy – Pain Medication." WebMD Medical Reference: "Over-the-Counter Pain Relievers." 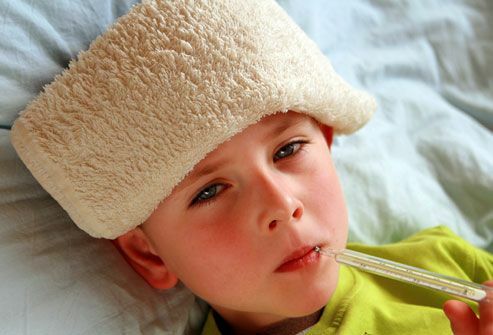 Family Doctor.org: "Fever in Infants and Children." 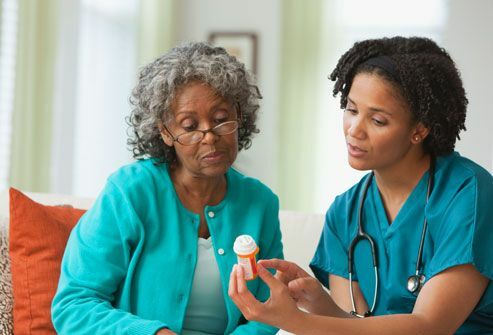 The Merck Manual of Geriatrics: "Considerations for Effective Pharmacotherapy," "Introduction: Over-the-Counter Drugs." MedicineNet: "Tip Sheet: Ulcers and Pain Relievers." 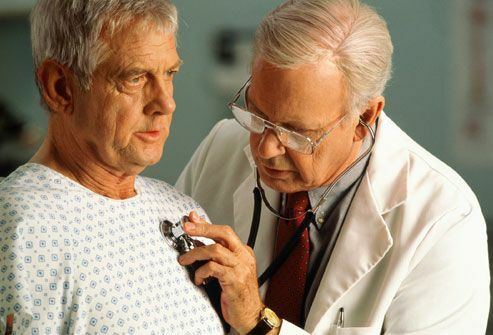 WebMD News: "Painkiller Risk: High Blood Pressure." MedicineNet: "Ibuprofen," "Drug-Induced Liver Disease," "Acetaminophen." Journal of Cardiovascular Pharmacology: "GI Risk and Risk Factors of NSAIDs." The New York Times: "When Pain Relievers Cause Bleeding." Johns Hopkins Health Alert: NSAIDs and the Risk of Stomach Woes." The American Journal of Medicine: "NSAID Use and Progression of Chronic Kidney Disease." American Family Physician: "Acute Renal Failure," "Preventive Strategies in Chronic Liver Disease: Part 1," "Clinically Significant Drug Interactions." National Kidney and Urologic Diseases Information Clearinghouse (NKUDIC): "Analgesic Nephropathy (Painkillers and the Kidneys)." ScienceDaily: "Most NSAIDs Raise Risk of Death After Heart Attack." Harvard Health Publications: "Cardiovascular Side Effects of NSAID Painkillers." Mayo Clinic: "Daily Aspirin Therapy: Understand the Benefits and Risks." 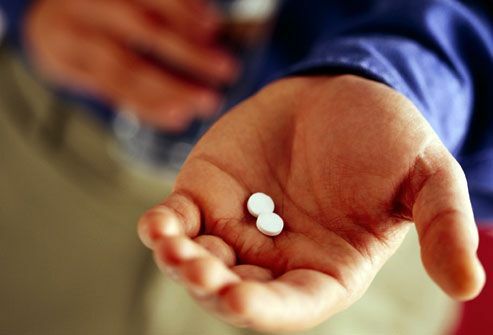 "Aspirin Allergy: What are the Symptoms?" Mayo Clinic: "Cough and Cold Combinations." Nielsen G. British Medical Journal, 2001; vol 322: pp 266-27. American College of Rheumatology: "NSAIDs." Isenberg, D. Oxford Textbook of Rheumatology, Oxford University Press, 2004. Children's Hospital of Philadelphia: "Reye Syndrome." UpToDate: "Nonselective NSAIDs: Adverse cardiovascular effects." American Heart Association: Circulation: "Use of Nonsteroidal Antiinflammatory Drugs : An Update for Clinicians: A Scientific Statement From the American Heart Association."